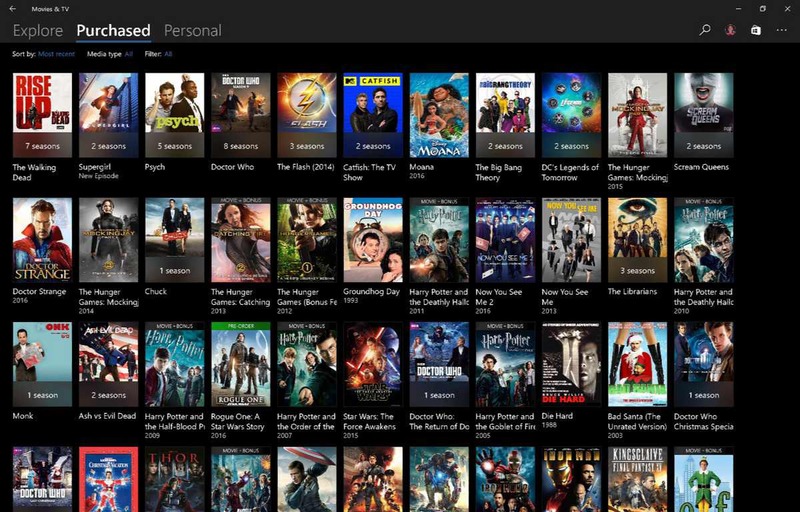 A new Movies and TV app update is now available for Windows Insiders. The latest update brings new user interface changes to Windows 10. The new UI is very similar to the Photos and People apps. Movies and TV app update now also includes an explore section which lets you browse Movies list as well as watch trailers of new and upcoming movies. 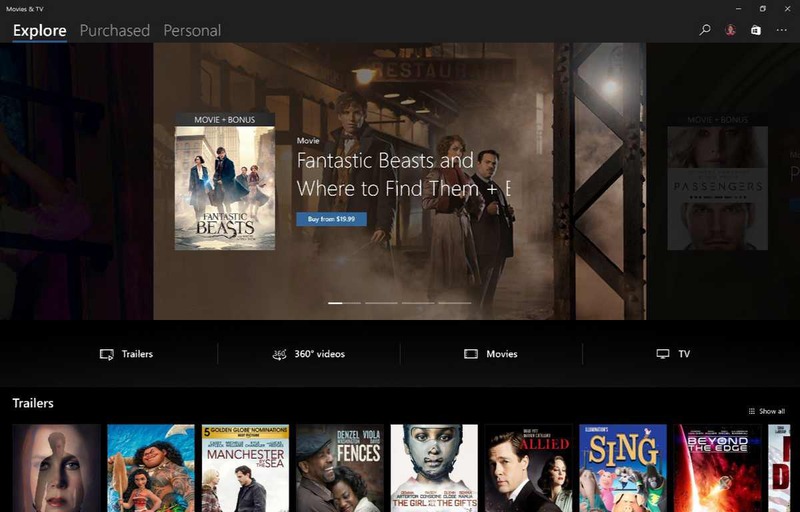 A new combined library view merges purchased movies and tv shows. Currently, the update is rolling out to selected Insider users only. End users will receive the update later.